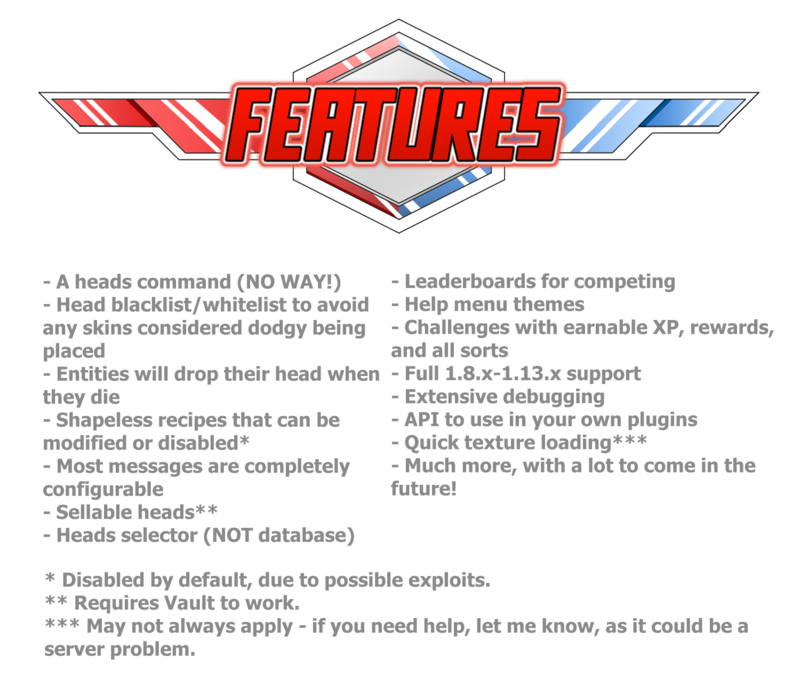 A heads plugin with multiple fun features that makes it unique among others. Misio12320, Niestrat99, Vae and 4 others like this. I did not expect to see this at 9:30 in the morning. Great plugin with a friendly and fast developer. 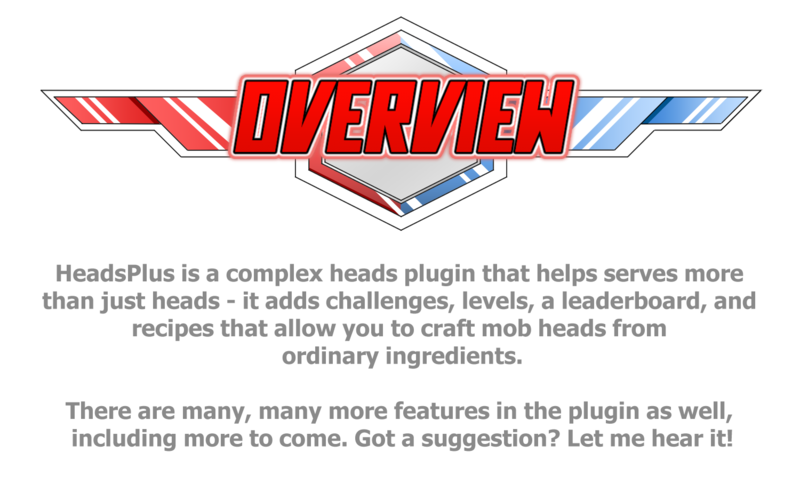 Have been using this plugin for about a year now and it has shown to be the best head plugin out there. Honestly, I wanted to leave a 4 star review, but the lolcat language support sold me. Great plugin Players love it. Thanks for sharing. It’s not a problem, and thank you for the review too - I really appreciate it! This is an excellent plugin! Everything works well. The developers are helpful and friendly too! Hello once again, and thank you for the review and of course your kind words over Discord as well! Any other questions do feel free to ask! 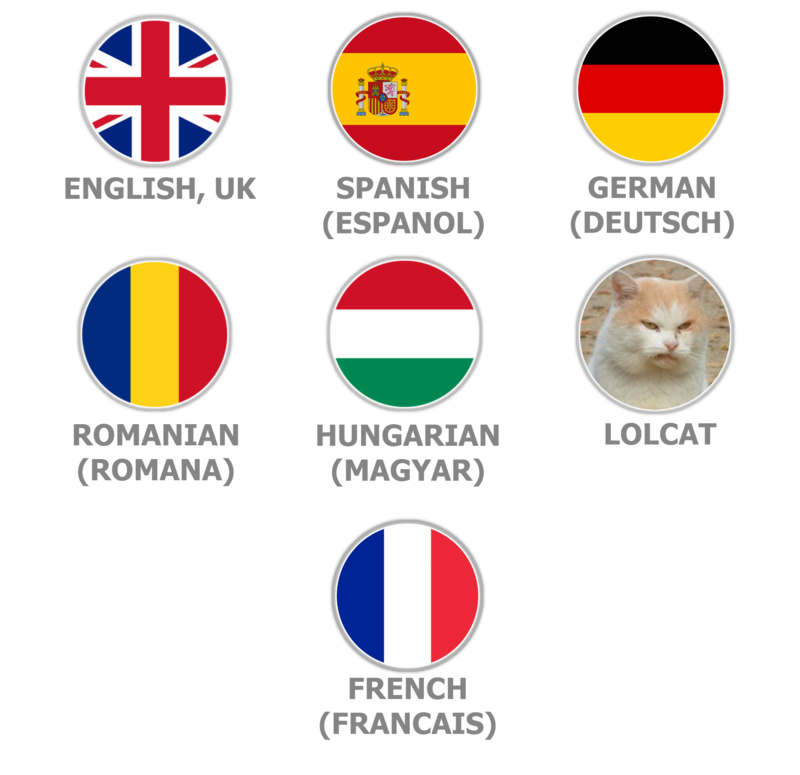 5 words: Lolcat is the best language. On the serious note. Thank you for the review! 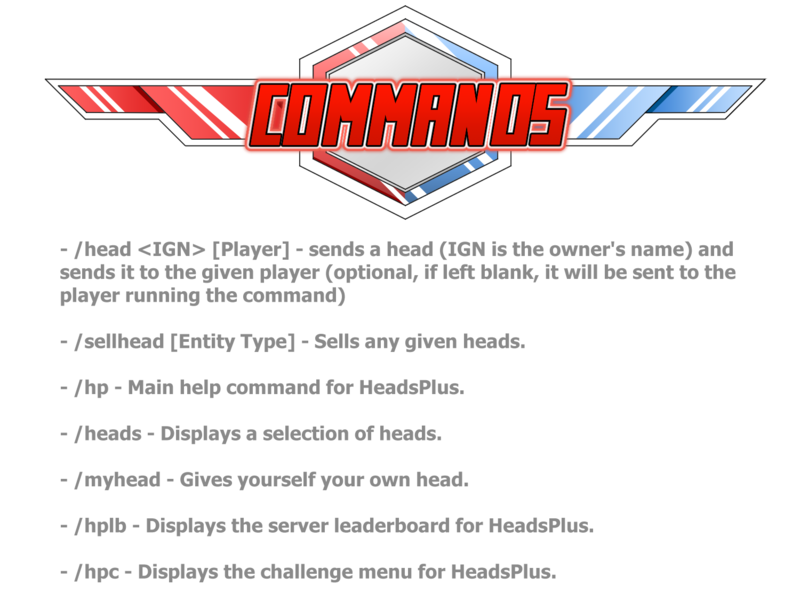 This is an excellent heads plugin, and the developer is extremely kind and helpful when you need it! Thank you once again for both the review and letting me know about one of the plugin's bugs. I always appreciate it! And it's also not a problem! this plugin just keep getting updated. this is totaly amazing. developer is kind and helpfull. i totally suggest this plugin to everyone based on its foundaments and what it can do. 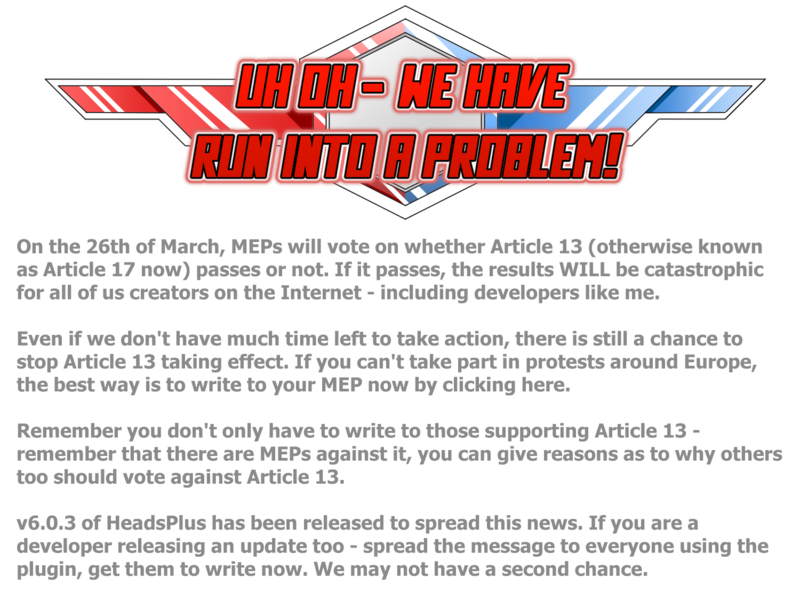 bug fixes and updates are almost in every week and dev will help anyone with any problems. Thank you once more for the review. It's also nice to hear from you again! 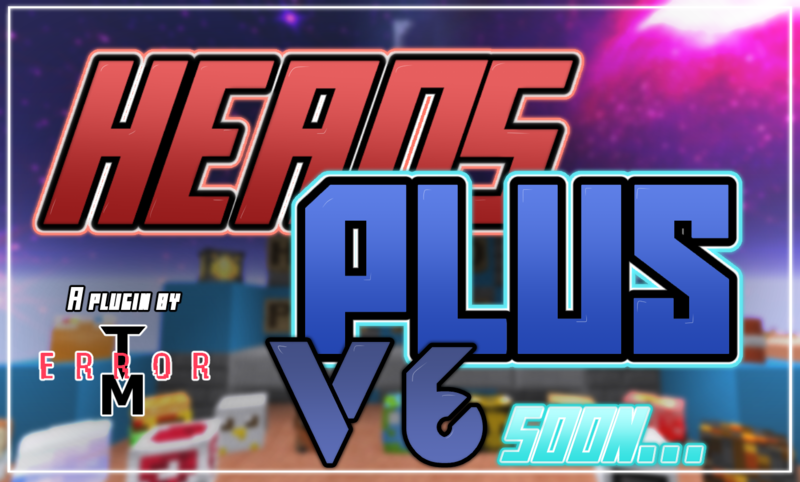 Really good plugin, currently using on MC 1.13.2. Dev is very helpful and fixes any issues quickly. Another ore generator - only it's more than that. A plugin to ensure spectate mode is used fairly and safely.